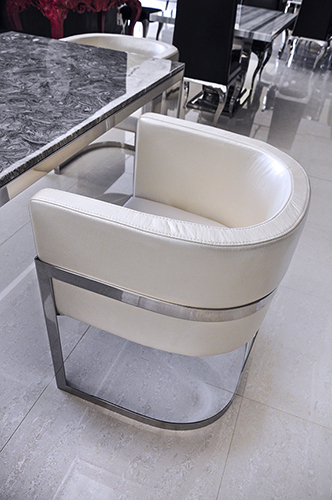 One of our latest designs, the Trenta Modern Luxury Chair has become an amenity in homes across America. 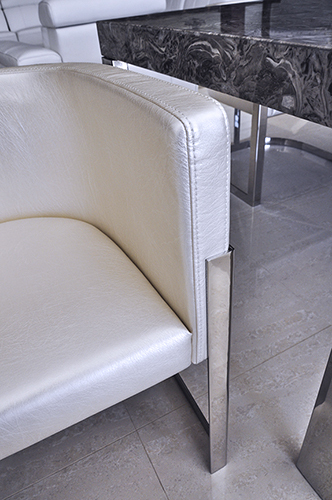 The sumptuousness can be seen and felt by the richness and splendor of the Luxurious Synthetic Leather on this Luxury Chair. 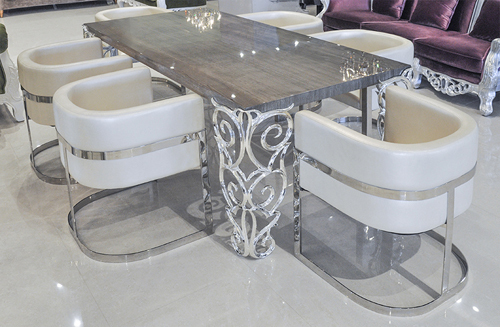 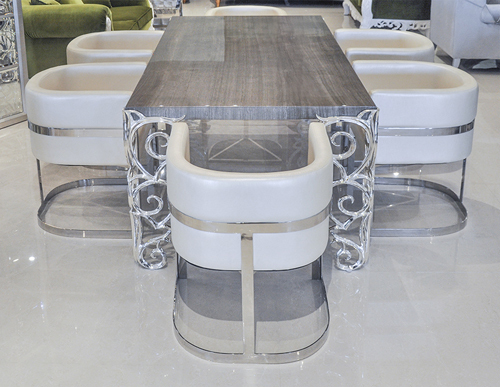 This curvaceous design will be the highlight of your living area. 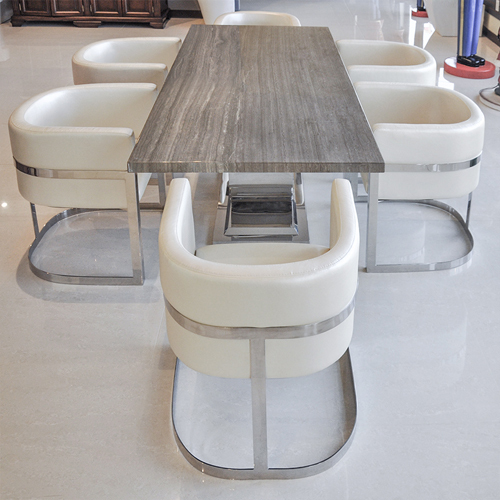 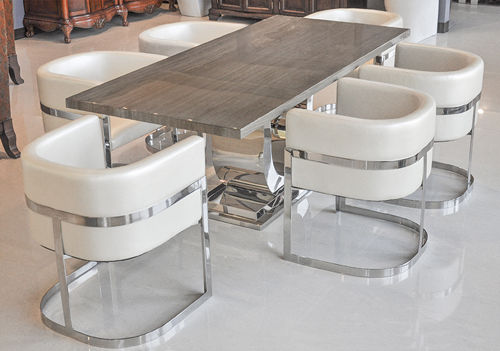 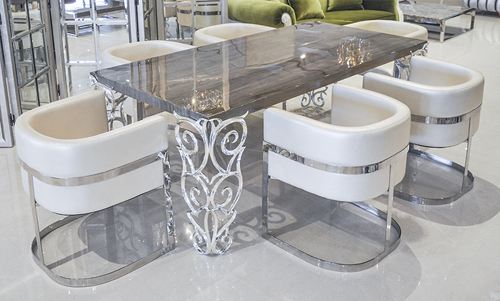 These Modern Luxury Chairs coordinate well with our Modern Furniture Collection. 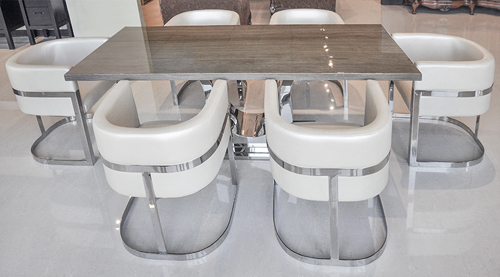 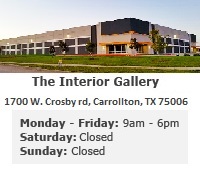 Take a look at our Contemporary Chairs for more selection.